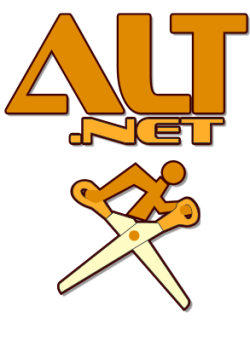 Read more about ALT.NET and this Geek Code Generator on my blog. Disclaimer: There's no database behind this, and nothing is being stored. This isn't a survey, it's a meme. Put this code on your blog with pride and folks will be able to decode the code when they click the link! If I missed a Geek Code or project, email me and I'll add it.